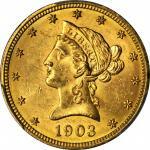 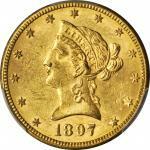 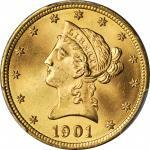 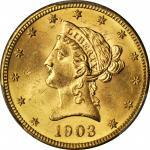 Lot:2067 1907 Liberty Head Eagle. 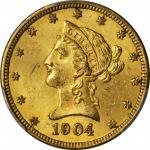 MS-64 (PCGS). 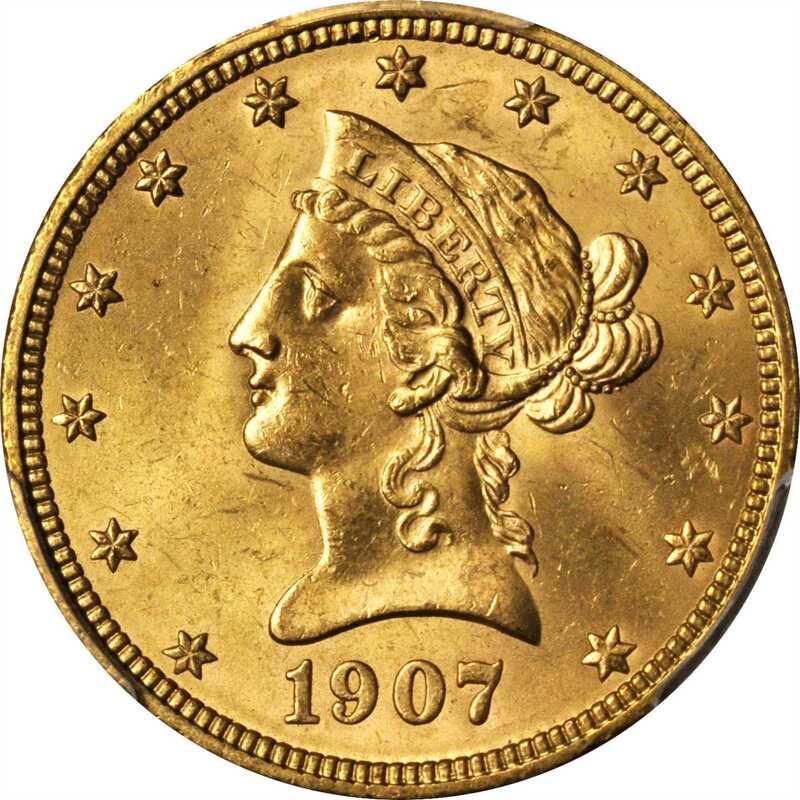 CAC. 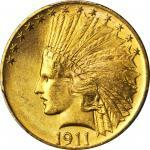 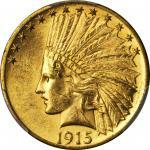 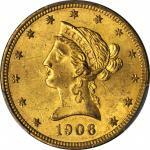 1907 Liberty Head Eagle. MS-64 (PCGS). 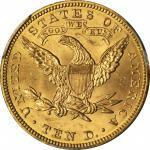 CAC.A lovely pinkish-gold example that is sharply struck and fully lustrous on both sides. 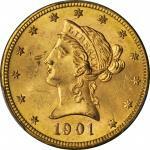 The 1907 is the final Philadelphia Mint issue in the Liberty Head eagle series. The circulation strike mintage is a generous 1,203,899 pieces, thousands of which were shipped to European countries, where they remained until repatriated beginning in the decades after World War Two. 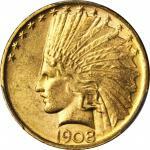 As a solidly graded and aesthetically pleasing MS-64, the Fairmont example offered here would make a lovely addition to a Mint State gold type or date set.From the Fairmont Collection.